This role leads an eclectic and inspiring programme covering all aspects of theatre-making at the NT for diverse young people and families. 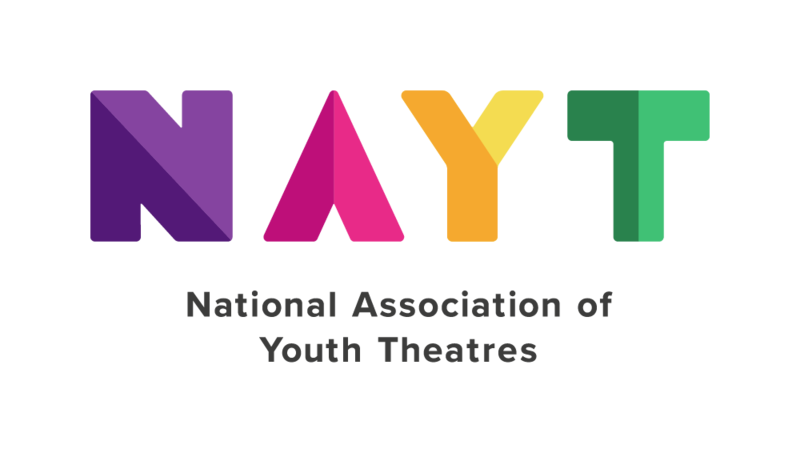 The Young People’s Programme is inspired by the full range of the NT’s work both on and off stage and involves both NT artists and creative teams and some of the UK’s most exciting theatre makers. This role will line manage the Young People’s Programme Coordinator and in collaboration deliver the programme - working closely with artists and creative teams, and production and technical departments, to create the content for workshops, short courses and training programmes. We are looking for an innovative individual with experience of developing work for young people and excellent communication and project/event management skills. Please note that applications can only be considered if they are submitted through the National’s Online Recruitment System and returned by the closing date. The closing date for the receipt of completed application forms is: 12:00 noon, Thursday 11th April 2019.